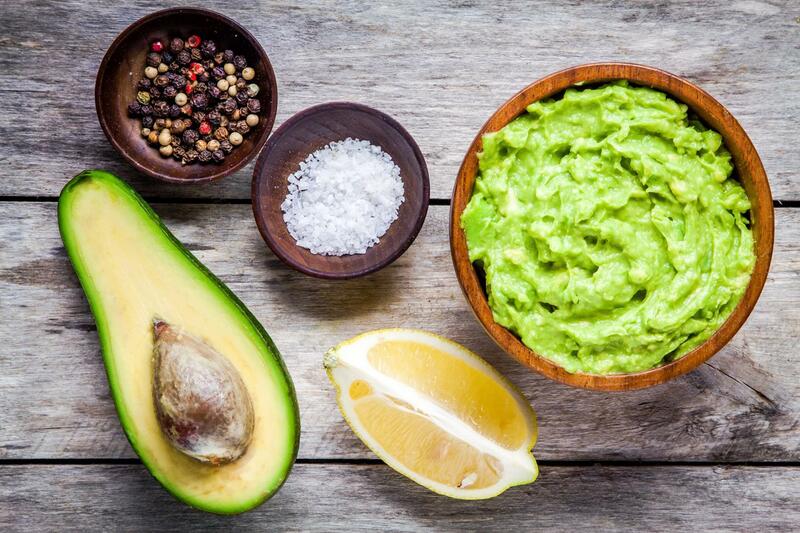 Green Cactus Grill is an authentic Mexican restaurant based in Wantagh. We serve tex mex dishes, enchiladas, tacos, burritos, and many other tex mex dishes. Are you craving something smothered in cheese with a side of fresh salsa? 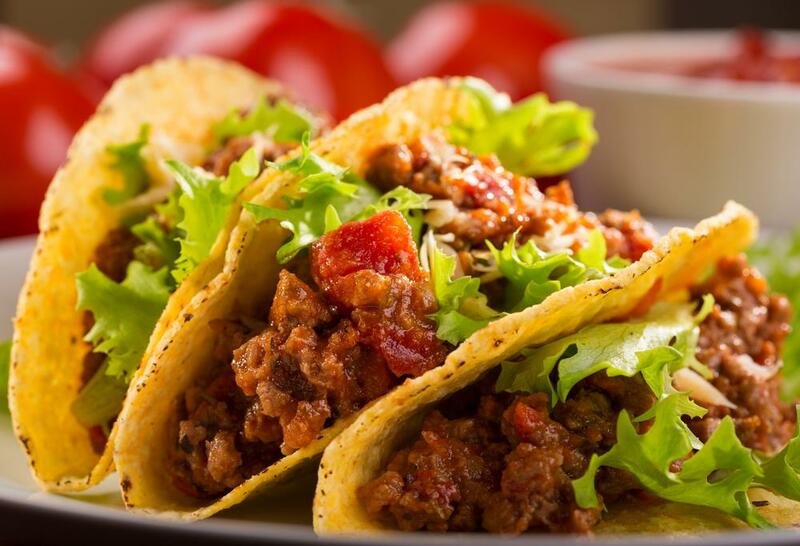 Drop by Green Cactus Grill to enjoy our home-made and perfectly seasoned tex mex cuisine. We prepare all orders in-house and serve them with your favorite fillings as well as a generous portion of hot or mild salsa. Come and order your favorites from our restaurant located in Wantagh. We serve perfectly cooked tex mex, along with your favorite side dishes.